The animals in the salamander order look like a cross between a lizard and a frog. They have moist, smooth skin like frogs and long tails like lizards. 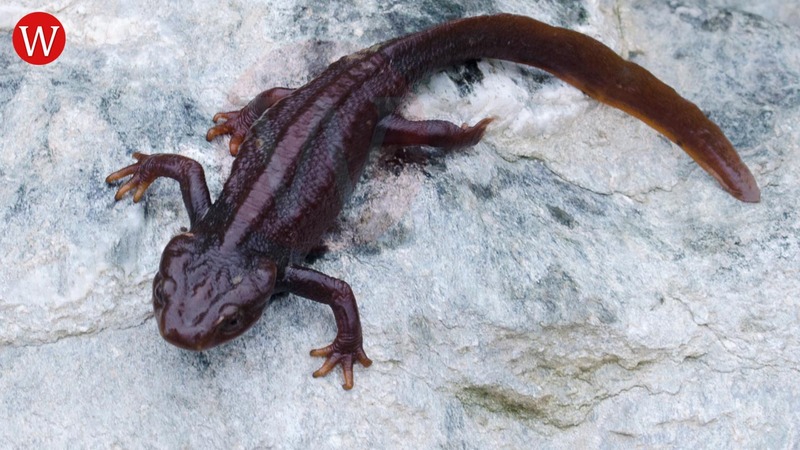 The term "newt" is sometimes used for salamanders who spend most of each year living on land.